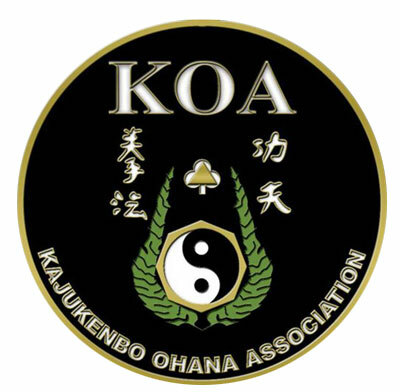 This website features information about GM Jay Vera’s Kajukenbo, ZTM, Aiki-Jujitsu & the International Realistic Martial Arts Association (IRMAA). 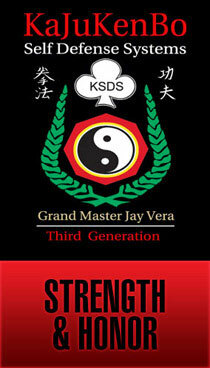 GM Jay Vera offers regularly scheduled classes for individuals who are serious about learning realistic self defense techniques. He also teaches and appears at many martial arts seminars across the nation. His unique ZTM method, Aiki-Jujitsu and Kajukenbo approach provides an enlightening insight to anyone who’s ever taken his classes or been to one of Jay’s seminars. GM Jay Vera promotes the constantly evolving art of Kajukenbo while encouraging his students to make the art individually their own. 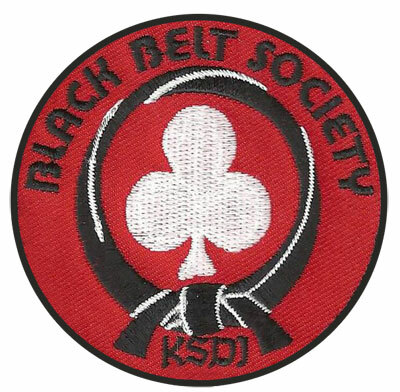 He believes we’re here to share our knowledge with each other, promote fellowship, further our individual Kajukenbo experience and have fun while doing so.